Equipped with everything you need! 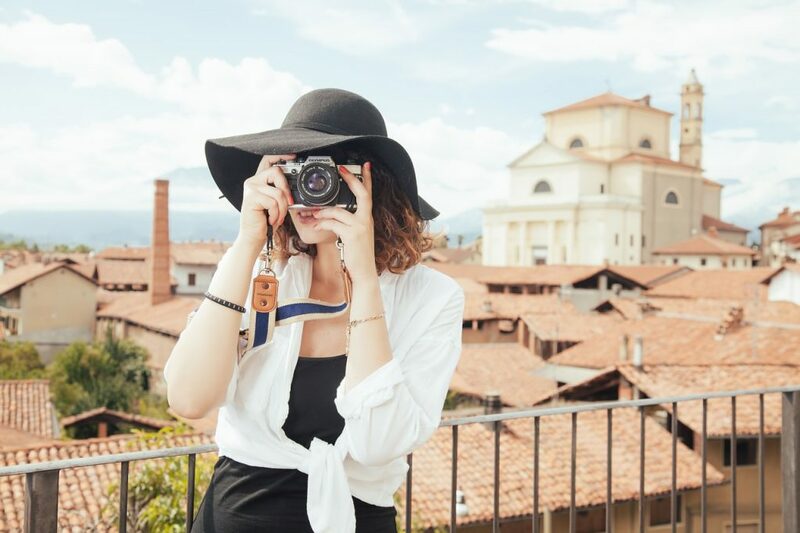 During the holiday season, we’re often inundated with travel tips and packing how-to’s, but these ‘tips and tricks’ often don’t teach us how to properly care for our skin when we’re on the go during the festive season. A common tip might be to completely change up your regime for the sake of convenience, but is it worth it letting your skin suffer simply for some extra space in your bag? Don’t compromise on your skin’s well-being! 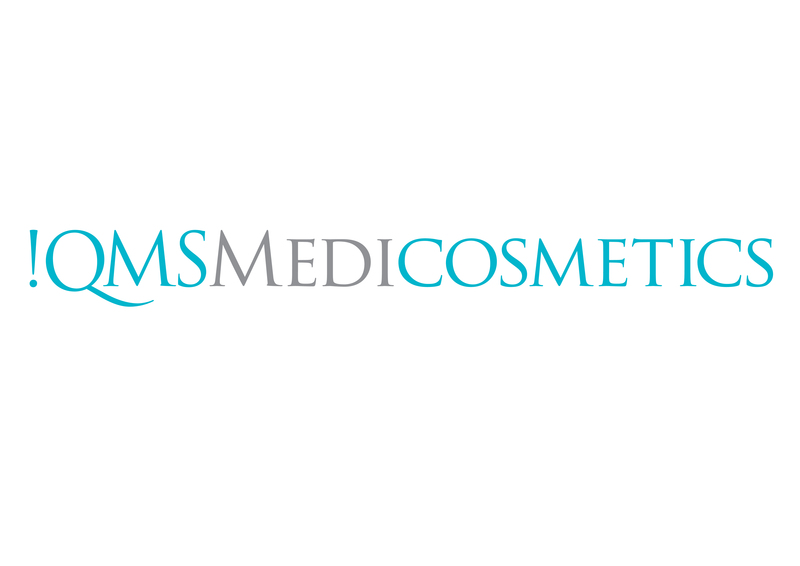 QMS Medicosmetics takes care of all your skincare essentials. With travel-sized options available, QMS ensures your skin stays in tip-top shape this holiday season! 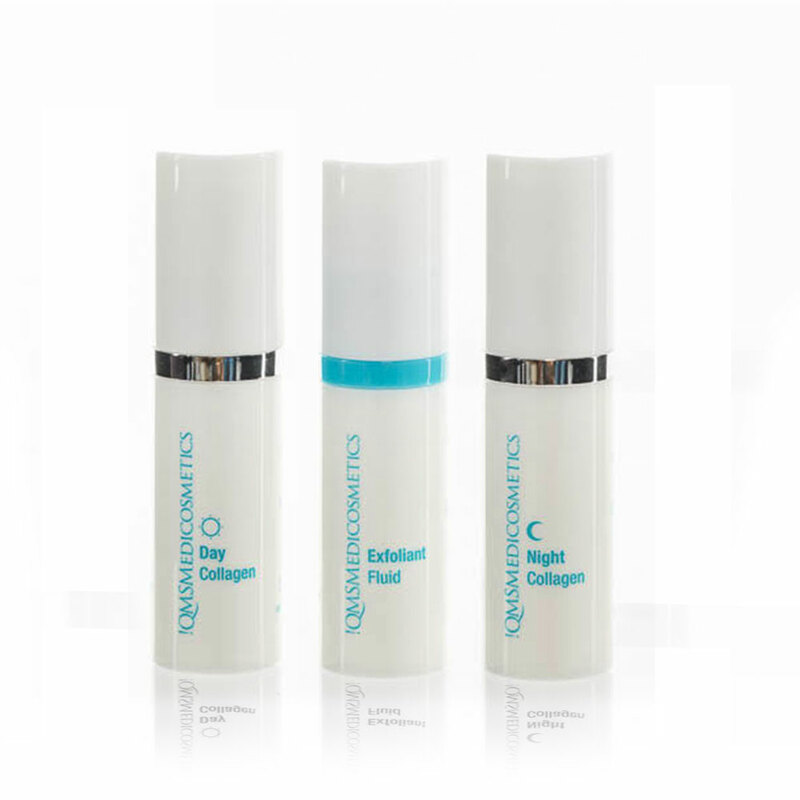 The Classic Collagen Set of Exfoliant Fluid, Day Collagen and Night Collagen is the foundation of daily treatment for your skin. This anti-aging facial care system features 3 perfectly combined products that work in synergy to help rejuvenate the skin, diminish fine lines and wrinkles and stimulate cell renewal. Your skin looks younger and revitalised while feeling smoother. Travel skincare is made easy with this stylish case packed full of ideally-sized mini products.The QMS Limited Edition case features a handpicked combination of travel-sized skincare, including Deep Cleansing and Freshening Tonic (and sponge!) plus, the all-day moisturiser, 24H. Cream, hydrating Hand Care and their instantly revitalising Activator–Mini Travel Face Mask. If you have space to spare, we have a few skincare goodies that have to make the cut! Replenish after extensive time spent in the sun with Hydrofoam. Intensely hydrating, this foam mask soaks into the skin within minutes. A perfect post-holiday product! Efficient sun protection is absolutely necessary throughout the year, but especially during the warmer season. 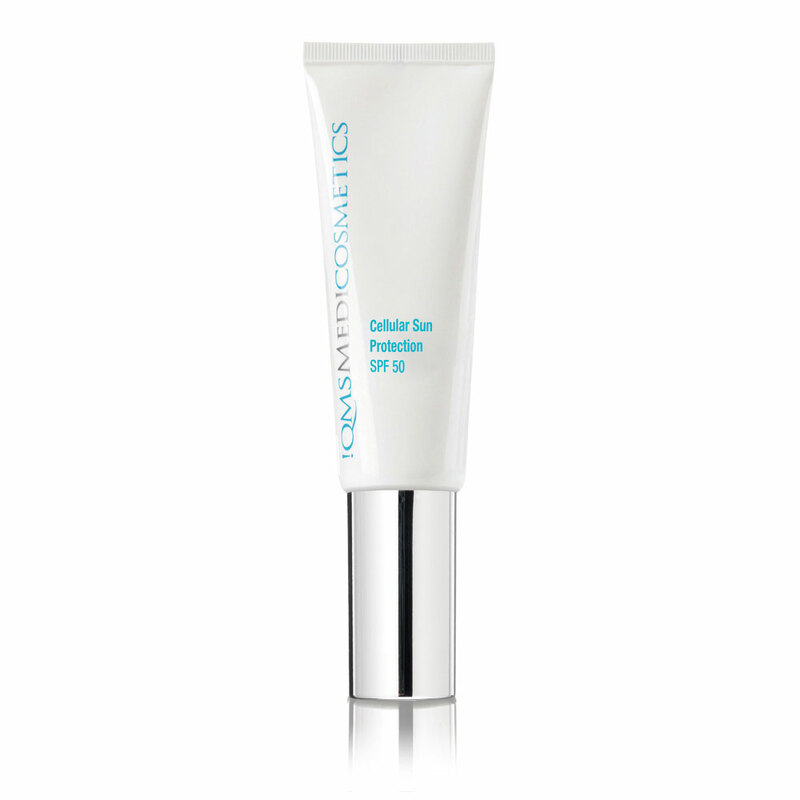 QMS’ Cellular Sun Protection SPF 50 is a lightweight formulation with balanced UVA / UVB protection and a DNA-Repair Complex that provides protection against sunburn and premature light-induced skin aging. Skin cells are protected and the skin’s DNA repair mechanisms are activated.